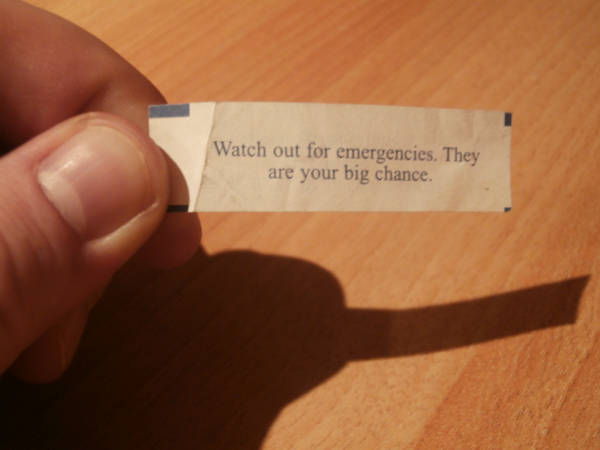 ← Fortune Cookies – You’re Doing It Wrong! I promise you this is a real fortune I pulled out of a cookie. Now I am not sure what it means 100%… but I know it is 100% sinister.